For nearly half a century, Mercedes-AMG has been dreaming, developing, crafting, and most importantly, racing — racecars. 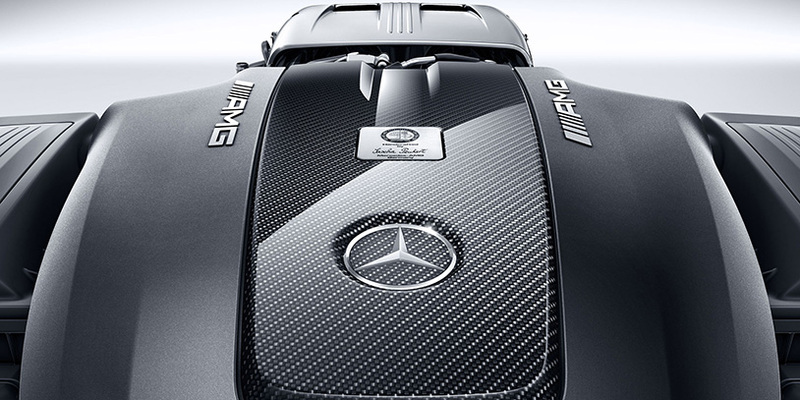 For only the second time in history, there’s a new sports car developed from road to roof by AMG. Its design is breathtaking. Its performance sets new standards in dynamics on road and track. And the sensory rewards of the Mercedes-AMG GT and GT S start with the first growl of their exhaust and only get more intense with every rev. 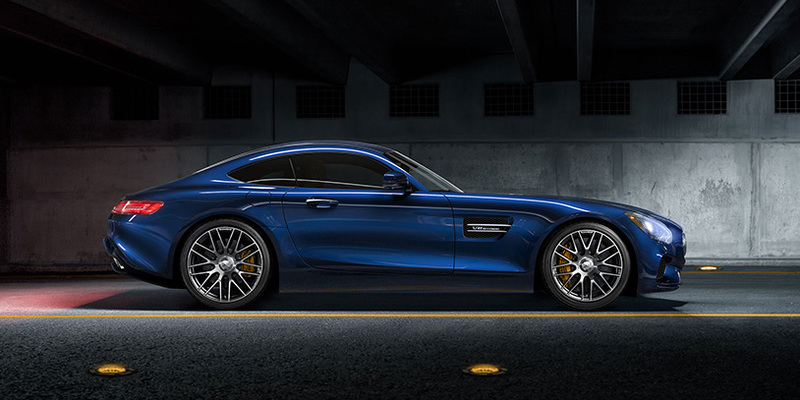 The tautly drawn shape of the Mercedes-AMG GT and GT S is sculpted to conquer wind and weight, and capture stares and hearts. Their proportions celebrate their rear-wheel-drive power and ideally balanced chassis. Every brilliant detail combines purpose with poise. The result is at once timeless and trendsetting, and sports cars that seduce your gaze to linger. Handcrafted 4.0L V-8 engines deliver massive thrust with compact benefits in weight and efficiency. Twin turbos mounted inside the “V” force-feed massive boost to each Direct Injected cylinder, and express-deliver 100 km/h in 3.8 seconds for the 503-hp AMG GT S, and just 4.0 seconds for the 456-hp AMG GT. Both engines unleash a high, broad plateau of torque, along with a growling exhaust note you can revel in or reel in, as you wish. 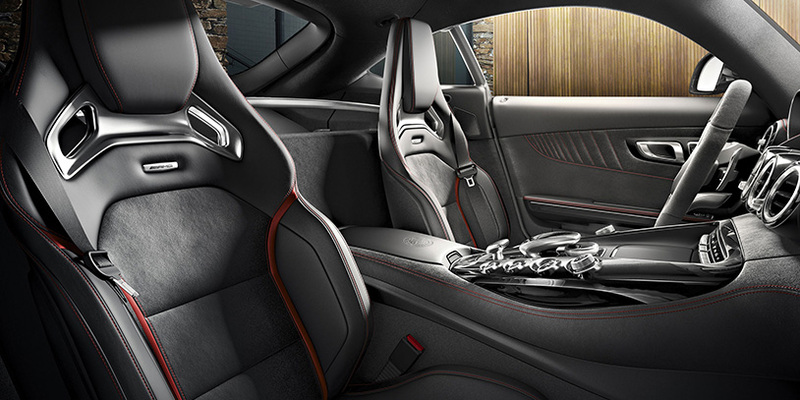 From its finely finished cockpit to its abundance of styling choices, you can have your Mercedes-AMG GT tailored to fit. Supple Nappa leathers are complemented by a choice of three seat-belt colours, and an array of sleek, modern trim options for the console and rear-cabin crossbar. For the exterior, express your passion with six wheel designs, and an enticing palette of deep gloss and dramatic matte paint colours. 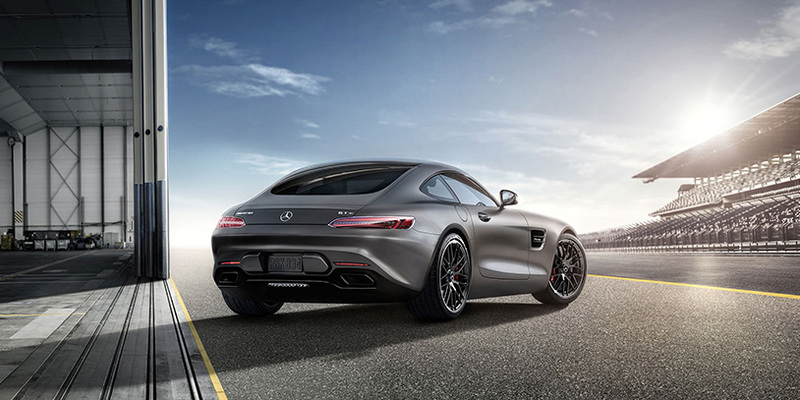 Crafted almost entirely from aluminum, the core of the AMG GT’s impeccable performance is its high-strength spaceframe. Cast, extruded and stamped aluminum composes 90% of its body, with magnesium and advanced polymers among the remainder. Weighing a mere 235 kg, the spaceframe delivers class-leading torsional and longitudinal rigidity.